Click here to claim Sum It All Up Lite. 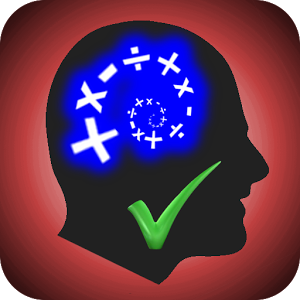 Sum It All Up Lite for Android devices (2.2 and above) is a simple, addictive and educational FREE game which gives you the answer to a mathematical problem and your task is to find the calculation that gives that result. Using all of the given numbers and any combination of addition, subtraction, multiplication and division, arrange them to get the correct answer. 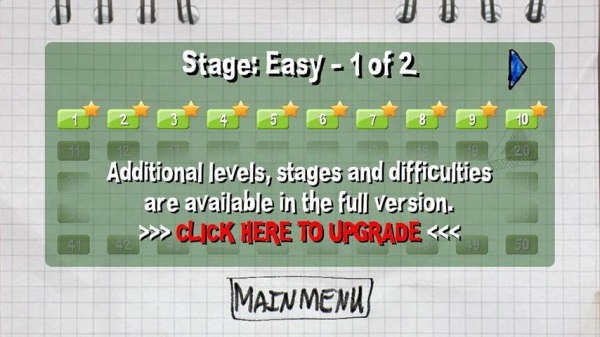 There are 2 levels of difficulty each containing 2 stages. 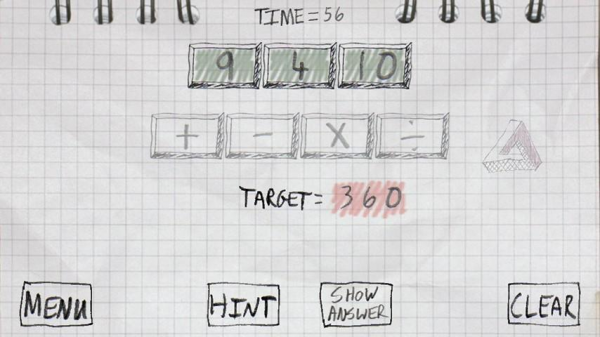 Each stage contains 10 unique math problems. 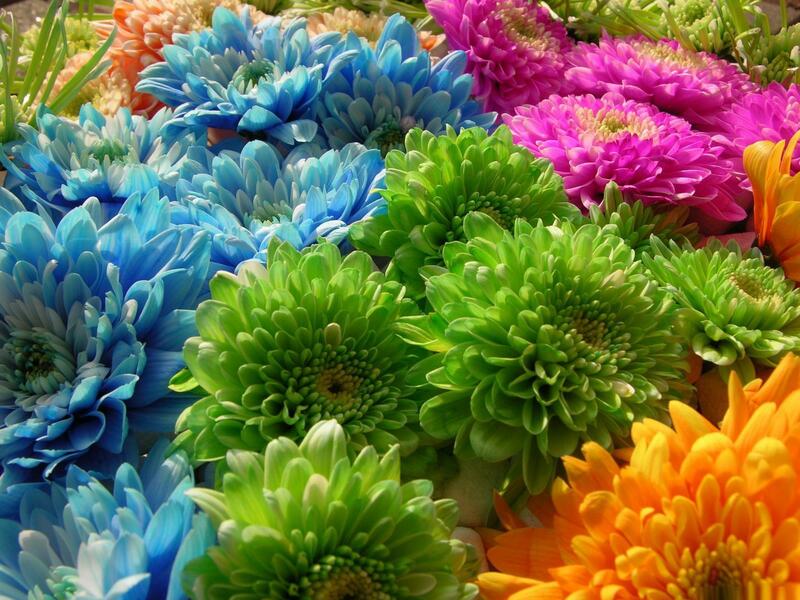 Hints are available to help you get along but remember, you are up against the clock. 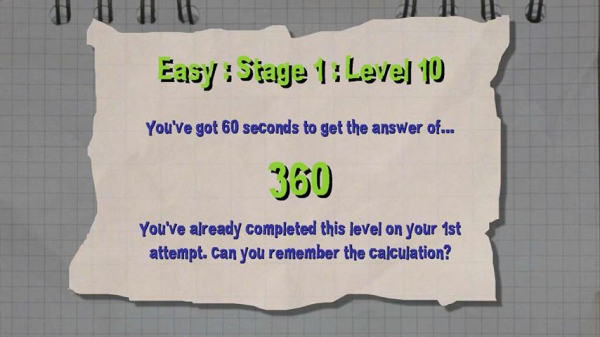 Gold, silver or bronze stars are awarded if you complete the level on your 1st, 2nd or 3rd attempt at a problem. - 2 'Show Workings' game modes - doubling the fun. 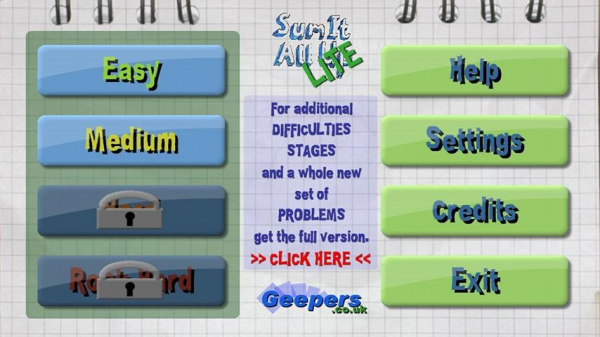 Download Sum It All Up Lite from these app stores today.